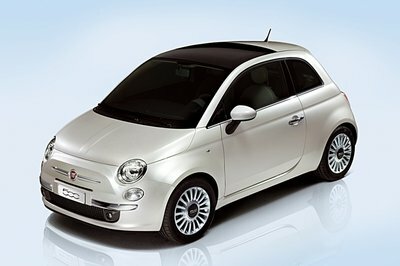 Italian automaker Fiat is tapping into its Chrysler ties by having the latter’s in-house aftermarket division, Mopar, partner with Italian parts supplier Magneti Marelli to develop and produce a line-up of Fiat 500 Abarth models. 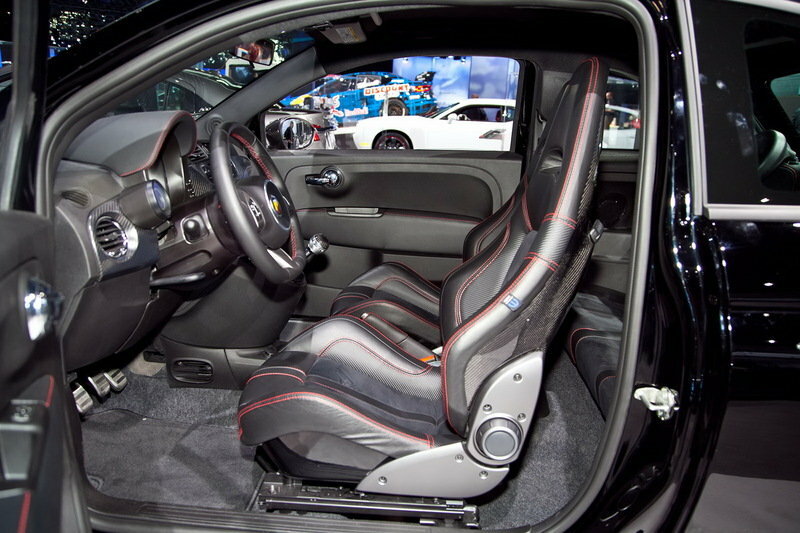 The first of these special edition vehicles made its debut in Las Vegas and has been christened as the 500 Abarth Venom. 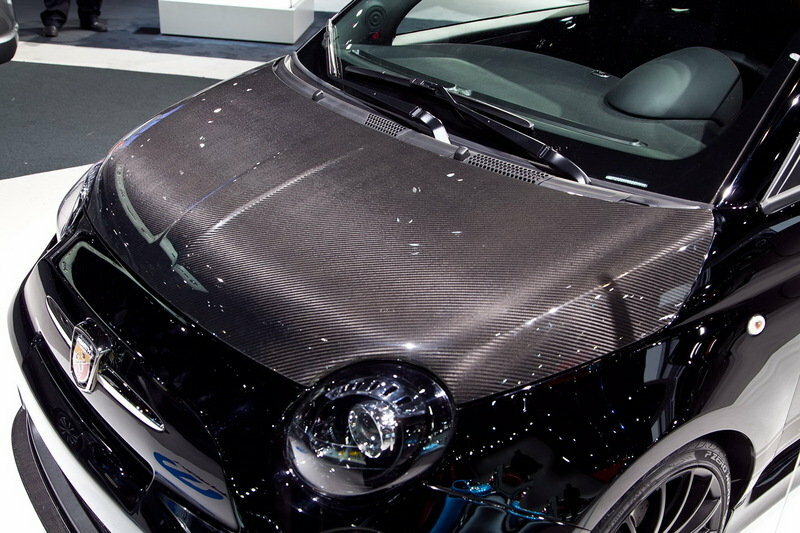 A host of modifications were added to the 500 Abarth to give it that special edition feel, including carbon fiber components on the hood and side mirror housings and a large matte-black Scorpion graphic on the roof. 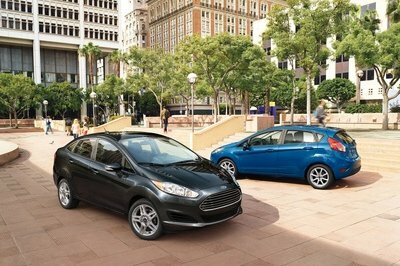 The inclusion of the former also allows the little compact car to cut its weight by 200 lbs, which would serve it well when combined with a performance modification. On that note, Mopar reprogrammed the car’s ECU unit while also adding a sport exhaust system that allows the 500 Abarth Venom to increase the output on the car’s 1.4-liter turbocharged engine from the standard 160 horsepower to 200 horsepower. The ironic thing about this model and where it made its debut in Las Vegas - by the way, supermodel Catrinel Menghia was on-hand for its unveiling - is that the car won’t be available in the US. 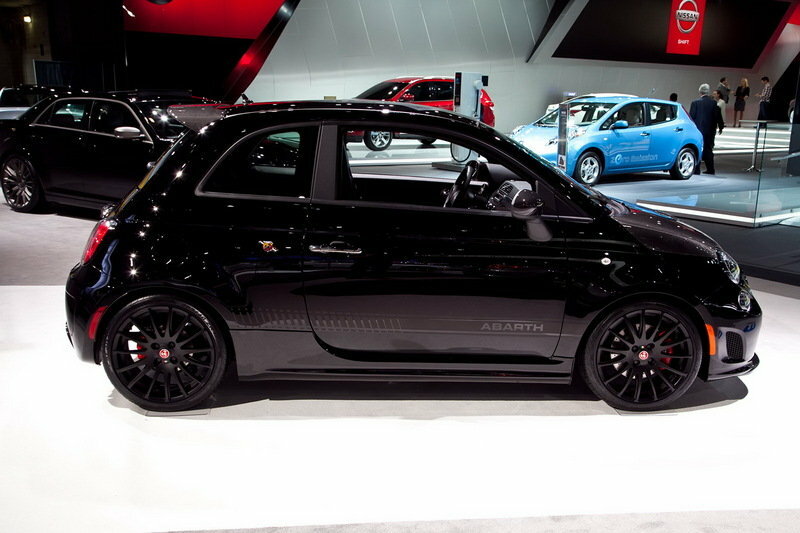 UPDATE 04/10/2012: The Fiat 500 Abarth by Mopar was on hand at the 2012 New York Auto Show. Check out our live images in the gallery provided! Hit the jump for a full list of upgrades. 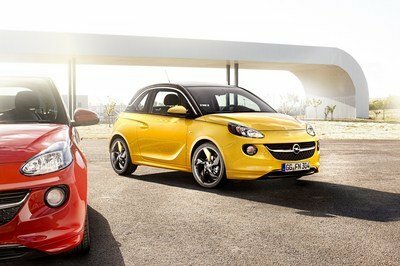 The turbocharged engine gives speedier performance, so we can expect this will give perfection for the Fiat. It looks like Las Vegas is its home. Fiat maybe a midget car, but with its current abilities, it’s doing a great performance. Imagine a vehicle like this is powerful at 200HP. 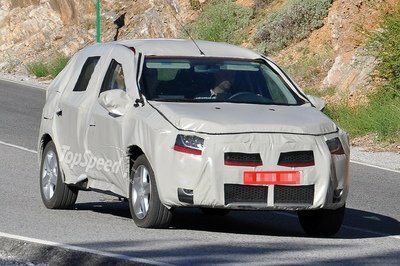 Since this has a turbocharged engine, we can expect that it will give a speedy performance. Since it is turbocharged, it’s able to give off a higher HP than what’s supposed to be. 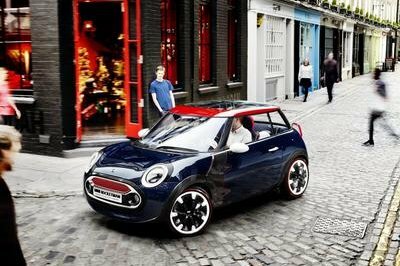 This mini compact car looks actually cramped on the inside, unlike the others which offer spacious interiors. On the other hand, I find its built and exterior captivating. What astounds me more is its competitive engine. It’s unbelievable how that engine manages to exert 160-200HP. Ah, after all it is turbo-charged. Oh, how I like this car! It is light, compact and fashionable. This is most suitable on the streets of Las Vegas.